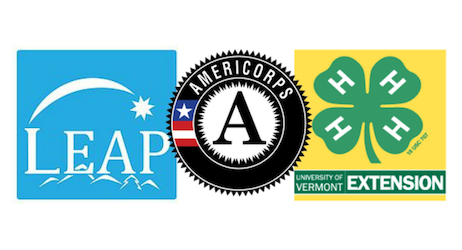 The Lyndon Economic opportunity AmeriCorps Program was founded in 2015 and is located on the Northern Vermont University – Lyndon campus. 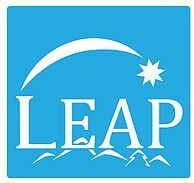 LEAP is a new vision for the legacy of the former Northeast Kingdom Initiative (NEKI) program that has been changing lives of youth and families in the Northeast Kingdom of Vermont since 1994. In 2017-2018 LEAP members served at 11 non profit Host Sites in the Northeast Kingdom of Vermont, implementing a variety of educational programs to youth and adults while increasing the capacity of their host site’s important work. LEAP members also engage in educational and career development through their experience in National Service. While serving, AmeriCorps members earn a bi-weekly living allowance and an education award upon successful completion of their term. Full time members are also eligible for health insurance and food and child care assistance. We know that access to a second dose of STEM in an after-school program, summer camp session, or year round programming will set up students for success in STEM subjects, improve academic engagement and attitudes, help build their soft skills, give them access to additional caring and knowledgeable educators in the form of LEAP members, and enrich the schools and communities where this programming is offered. 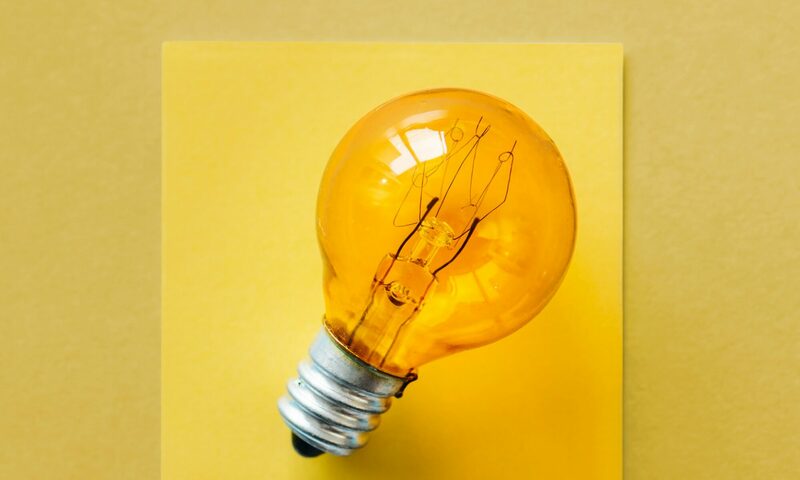 Specifically LEAP curricula will focus in the following areas: STEM early literacy, conservation and outdoor environmental education, farm-to-school education, college preparation, 4-H technology, and the natural sciences. LEAP members will deliver curricula units and capture data surrounding the number of youth who they serve and the impact that their programming has on youth participants’ attitude and enthusiasm for education. Our program sites include: Kingdom Trails, Green Mountain Farm to School, The Fairbanks Museum, Northwoods Stewardship Center, The Colbleigh Library and more. Read more about LEAP here.